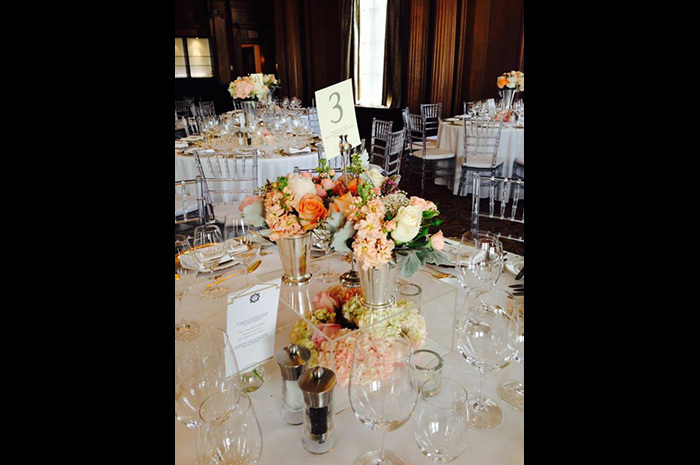 Searching for Vancouver wedding planners and decorators? You found them! Wedding planning inspired Imagine That Events owners Sharon Liew and Laura Takasaki to begin their business together. 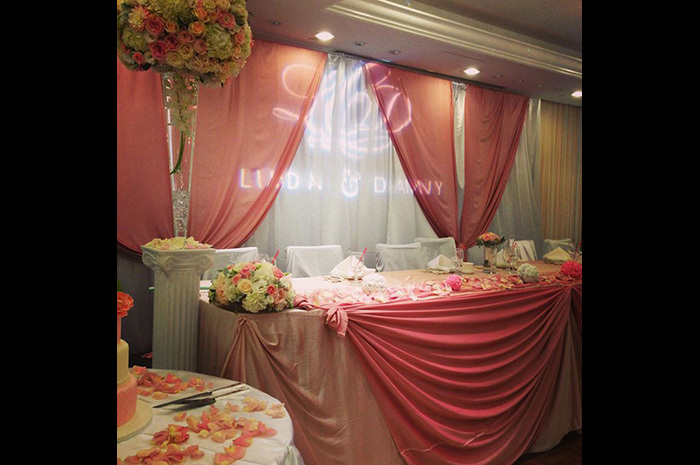 With over fourteen years’ experience in wedding planning and decor rentals, intimate venues to grand themed events, their savvy skills will transform your dream into a reality. You imagine it - we plan it! From the big “yes” moment, stress can begin to build and cloud the love that brought you together in the first place. Avoid the stress and focus on yourselves. Let Imagine That Events take care of the details. Imagine your wedding day, make a wedding plan and determine your budget. 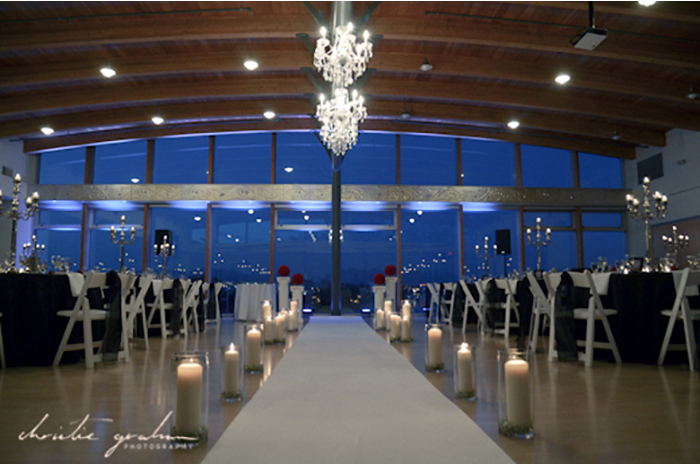 Contact Vancouver wedding planners, Sharon and Laura for a complimentary wedding consultation. Browse the onsite blog and gallery for inspiration and plan to attend A Wedding Affair. A Wedding Affair showcases current trends and ideas for weddings and offers a multitude of ideas for anyone planning a wedding in the Lower Mainland. 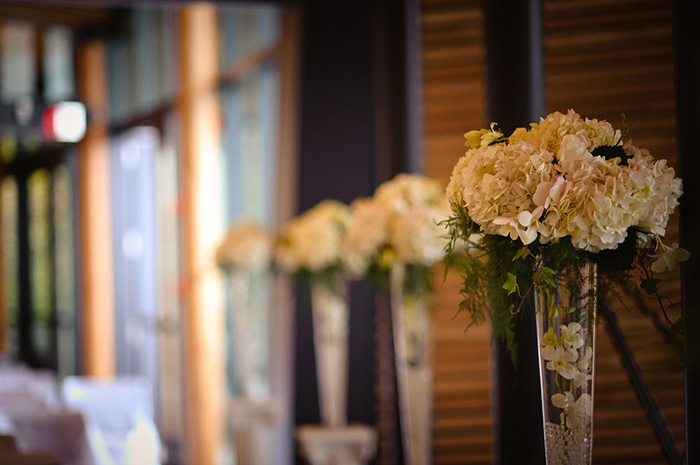 With over 14 years of experience throughout the Lower Mainland, these Vancouver wedding planners can help you find the perfect venue for your ceremony and reception. They have worked with many hotels, golf courses, private banquet halls and unique venues. Their ample experience includes chair covers, table centrepieces, table linens, ceremony backdrops, ceiling treatments, and lighting in line with the wedding couple's vision. Your dreams will be realized in the customized details that Imagine That Events can help you create. Imagine That Events is here to take the stress of planning away so you can relax and enjoy your wedding day. Share your vision with these Vancouver wedding planners and decorators and they will bring the innovation and creativity to make it happen. 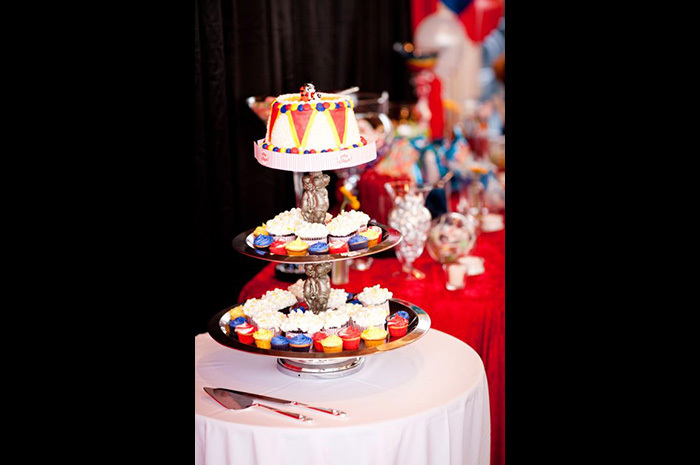 Contact Imagine That Events today to book a complimentary event consultation at their Richmond Showroom.